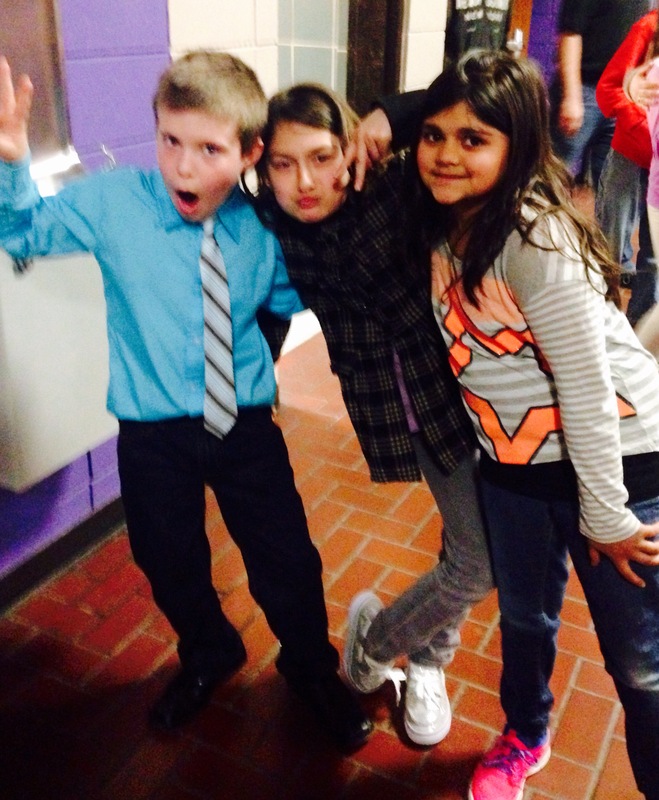 Tonight was such a treat, attending the Lakeside Elementary Talent Show. My 9 year old grandson, Jonathan, participated for the first time. At least 11 members of Jonathan’s family were present in the audience this evening, witnesses to this remarkable boy’s talent. He was number seven in the line-up of fifteen performances, that included more than 30 children. I sat back to watch. The children were all amazing. Ranging from 1st to 5th grade, they displayed ingenuity and ability, from singing and dancing to playing piano, recorder and cups, to performing a yo yo demonstration to Scott Joplin’s The Entertainer. I was not only impressed with their talent, I was moved by the encouragement the kids demonstrated for each other. As each child performed, the rest of the kids applauded and cheered for their companion. Jonathan absolutely astounded me, belting out Hey Soul Sister with confidence and incredible skill. This boy is a born showman. He loves to perform and doesn’t exhibit fear of any kind, singing or speaking easily and with gusto. 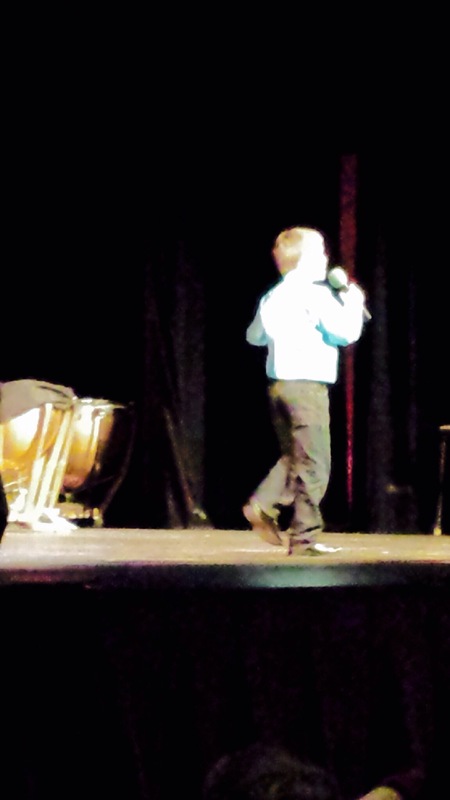 Tears stung my eyes watching him, listening to him, so proud of his courage to sing and dance before an audience. At the end of the show, all the children took the stage to receive thunderous applause, whistles and certificates. Every child was celebrated. They closed out the evening with a lively dance to Uptown Funk by Bruno Mars. Jonathan has a future in the arts….singing, dancing, acting…or all three, if he so desires. His creativity will enrich the world somewhere. 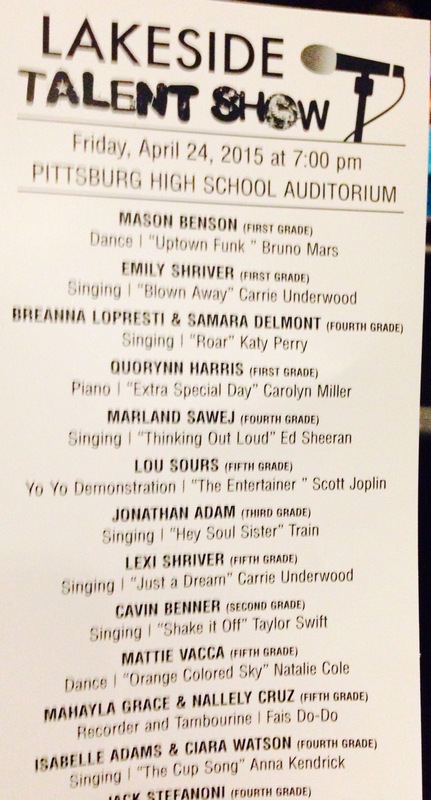 I’m keeping the program from tonight, with Jonathan’s name printed on it. Someday when he’s famous, I’ll show people evidence of this, his first talent show. And say “Yes, I was there when Jonathan sang in this show. I was so proud of him.” I know I’ll always be proud of him, no matter what he decides to do. I have a feeling there will be lights, a camera, action and much applause for Jonathan Adam on his journey.